Passionate about planning and business impact, the Virtual Business Planning Retreats are led by Jennifer Britton, a Certified Business Coach, and the founder of Potentials Realized. Jennifer for her thought leadership in the area of group and team coaching and is the author of From One to Many: Best Practices for Team and Group Coaching (Jossey-Bass, 2013) and Effective Group Coaching (Wiley, 2010), the first book to be published on the topic of group coaching globally back in 2010. Her most recent book, Effective Virtual Conversations, tackles to the topic of creating more engaging virtual conversations for learning, teamwork and business. Moving into her fifteenth year of business herself, she brings more than 25 years experience of working with groups. Throughout the 1990s up to 2004, she worked in the global sector with the United Nations and other international development agencies as a senior leader, Program Manager and Director. Since 2004 she has been back in Canada and has focused on helping teams, businesses and organizations reach their full potential. From 2004 - 2008 Jenn was a part-time Business Faculty member and taught marketing studies, Business Planning and other courses for small business owners. She was also a contributor to the 2008 YSTAB Guide for Women Starting Your Business in York Region, and the 2008 webinar series on Small Business Succession Planning. ​In June 2018 she will be releasing the Coaching Business Builder Workbook and Planner - Pulling the Pieces Together. Stay tuned for this release. 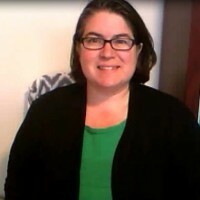 Since 2008 Jennifer has been hosting the 90 Day BizSuccess group coaching program for small business owners, and since 2009 has been offering this Virtual Business Planning Process. To date she has worked with hundreds of coaches, trainers, facilitators and other professionals have benefited from their participation in the 90 day BizSuccess series. Join Jenn for a productive and fun day as you get to take action on your business! She'll be blending her expertise in group coaching with what you know about business development, creating the foundation for a powerful day of focus and action on your business. Questions: Contact Jenn at (416)996-8326 or by email. Reserve your spot in the next BizSuccess Virtual Business Planning Retreat at our Program Overview Page. 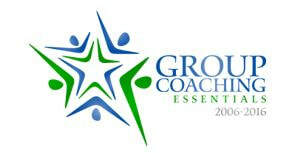 GroupCoachingEssentials.com - Continuing Coach Education for Professional Coaches in the areas of group and team coaching, as well as Mentor Coaching Groups. Potentials Realized - our main website focusing on our services for organizations in the areas of leadership, teamwork and performance. Effective Virtual Conversations.com - Jenn's newest book on boosting your virtual conversations - virtual meetings, webinars, teleclasses etc. 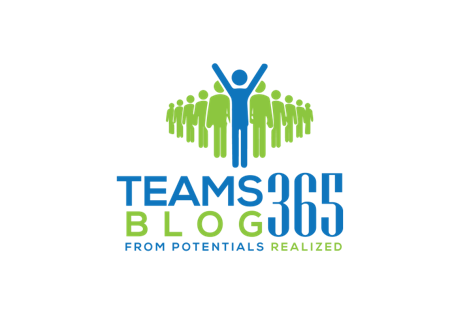 From One to Many: Best Practices for Team and Group Coaching (2016): For coaches looking to expand the coaching conversation to many - groups and teams.